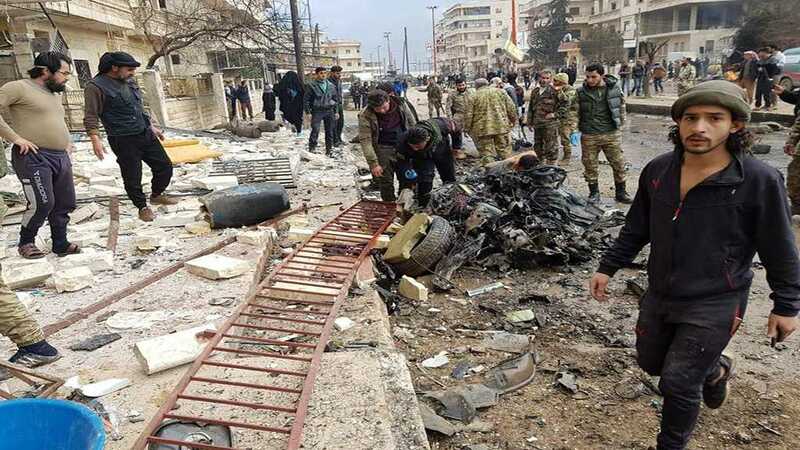 A powerful explosion hit Syria’s northern city of Afrin on Thursday, as a car bomb was detonated in the city center. 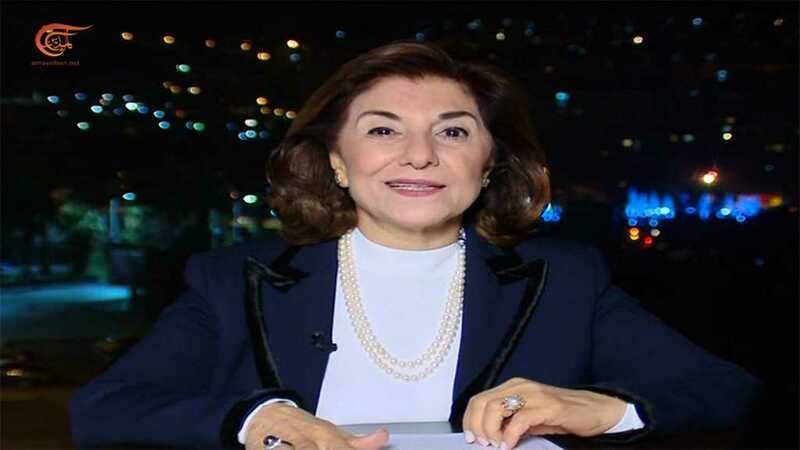 Bouthaina Shaaban reaffirmed that every inch of the Syrian territory will be restored to the Syrian sovereignty. 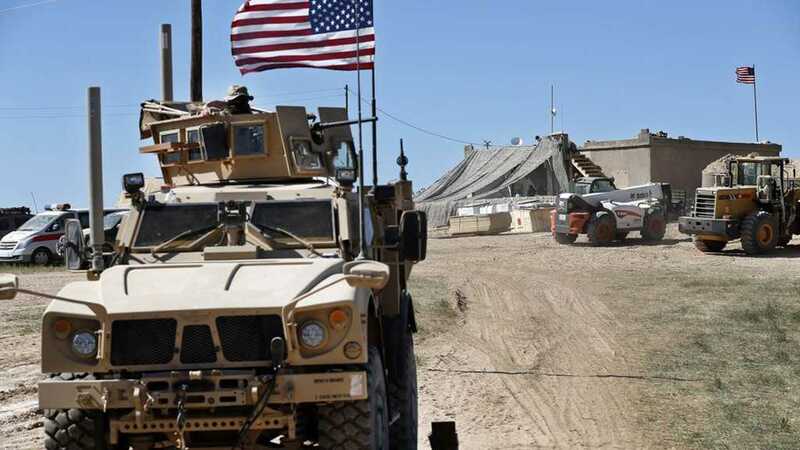 The US military will keep around 200 troops in Syria after Trump’s pullout from the war-torn country. 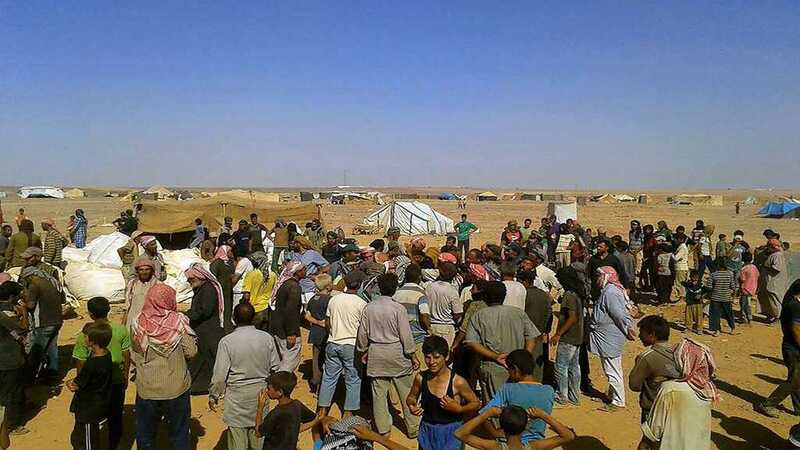 The implementation of the Damascus Declaration issued several days ago began with the opening of two humanitarian corridors. 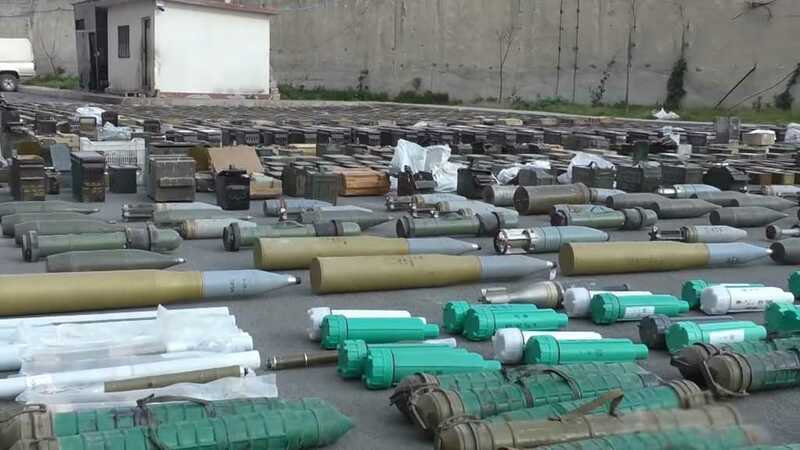 Militant groups fighting in Syria left many weapons caches behind as they were retreating from the Syrian army. 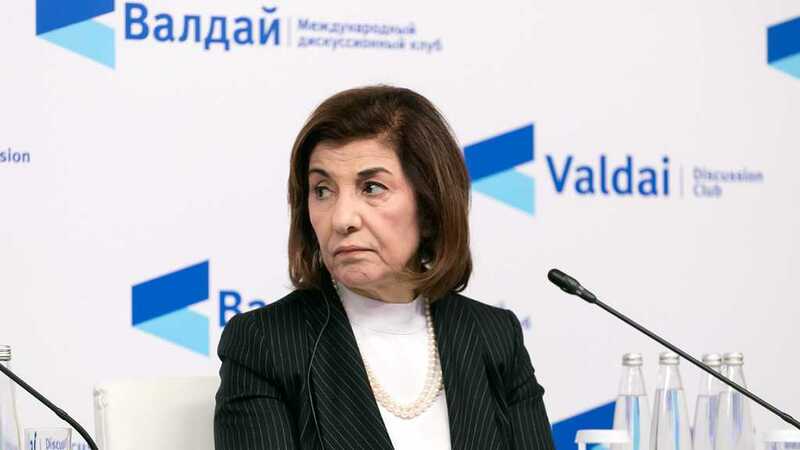 Bouthaina Shaaban stressed that Syria will liberate every inch of its territory from terrorism or occupation. 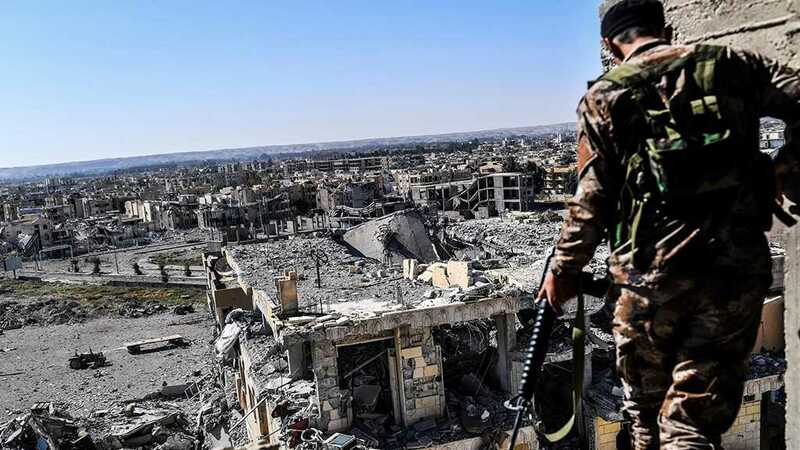 Daesh lost all of its proto-state except a tiny patch in eastern Syria near the Iraqi border. 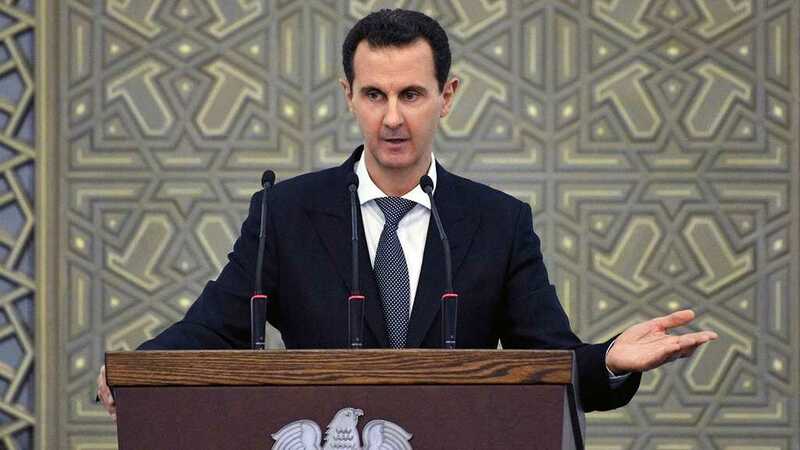 Al-Assad said that holding elections of local councils on time proves the strength of the Syrian people and state. 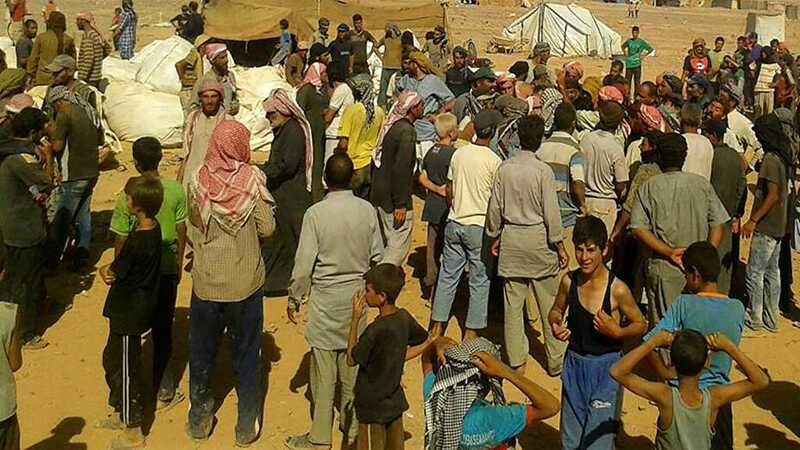 US-controlled militants gained a significant portion of goods sent by UN and SARC to the Rukban refugee camp. 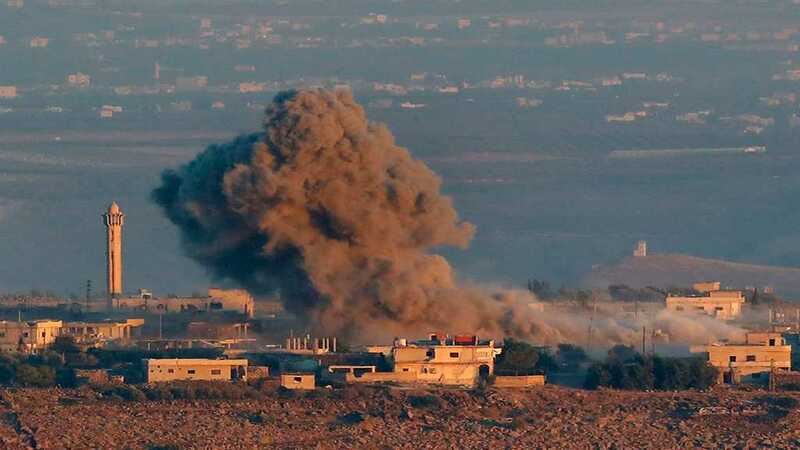 The “Israeli” enemy targeted Tal al-Douhor in Jabata al-Khashab, Tal al-Deria and Talet Khaled with a number of shells.